If it isn't obvious by now, I love the seaside and anything remotely vintage or with a 70s vibe. Secretly, I wish that I could become a surfer and move to California, but we all can't be that cool. Stemming from this fantasy, is my love for vinyls and laid-back decor. 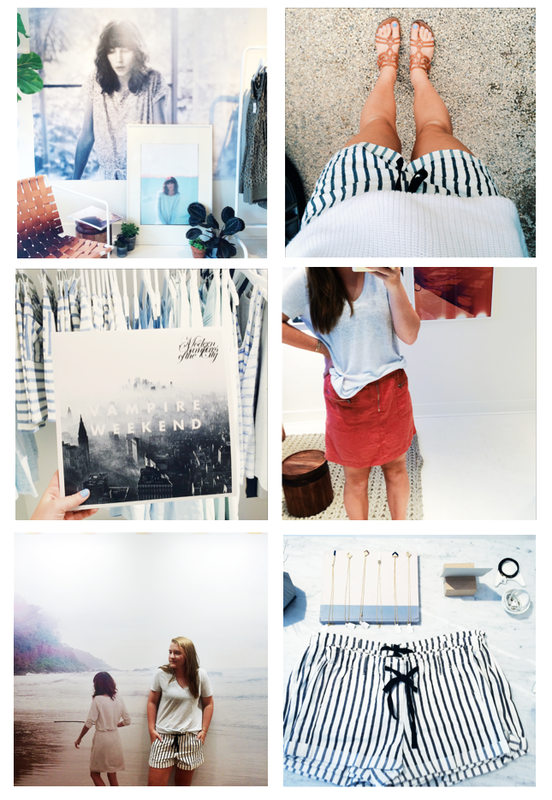 When I walked into the Lou & Grey store in Westport, that little dream of mine came alive. Retro light leaked images hung on the walls and stacks of records and books filled the floors. Could I move in please, or would they gladly decorate my room? If you ever find yourself near Westport, take a detour to the Lou & Grey store. This post is part of a collaboration with Lou & Grey.